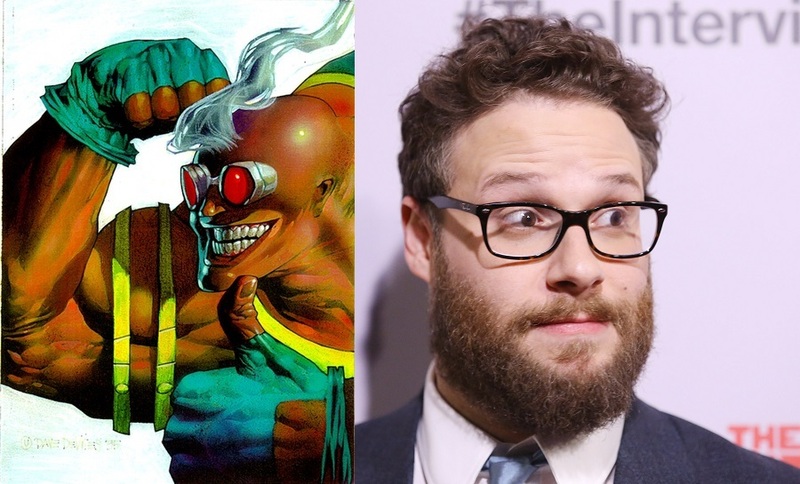 I can’t believe this is happening, but it looks like FOX wants to make a Multiple Man movie starring James Franco! It’s unbelievable! 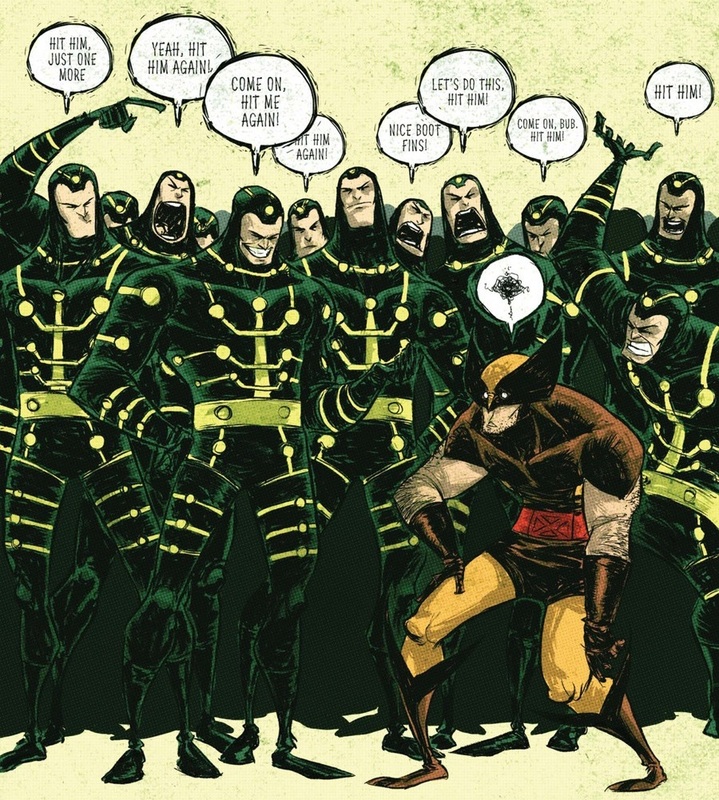 Multiple Man is my all-time favorite comic book character. I thought I was beyond lucky to even get a cameo in X-Men: The Last Stand. But a full-on starring role in his own movie? With a star like Franco? Pinch me, I must be geeky dreaming! 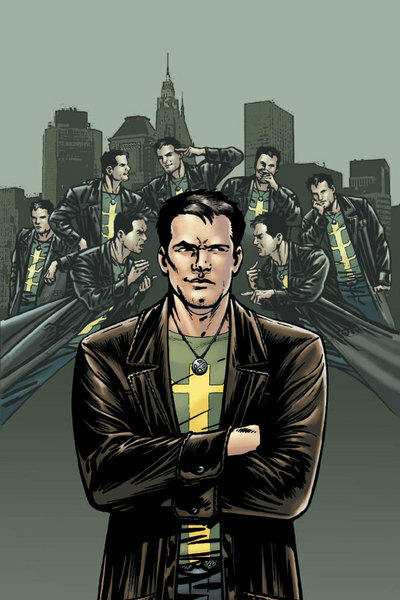 I was first introduced to Jamie Madrox: The Multiple Man in the early 1990s when he had a solid role in writer Peter David’s X-Factor revival. He had a cool costume, including trench coat, cool powers and, most importantly, a sense of humor that I really connected with. He was part prankster and part dryly sarcastic, which was right up my alley. Then when David relaunched Madrox in 2004 as a private eye, he was even better! The character had a true Golden Age for several glorious comic book loving years. He’s the perfect choice for a solo X-Men movie and I am very, very excited about the possibility of this Multiple Man movie getting made. Join me after the jump for some ideas and suggestions for the Multiple Man movie! I would love nothing more than a by-the-numbers, ripped-from-the-comics Multiple Man movie. But why be plain like that? I think I’d prefer if Franco and FOX got really creative with the movie and found an interesting use of Multiple Man’s powers. He’s got a very unique, very cool super power, and every other time that power has ever appeared in movies or TV, it’s just used to make a big gang of people. But Peter David proved that you can get really creative and really wild with that power, and the movie should do the same. 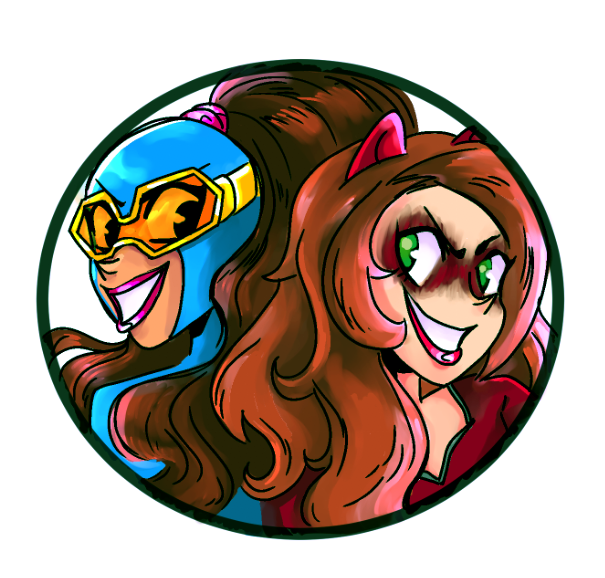 Give the dupes different personalities. Make the movie about Franco trying to collect all the dupes he sent out into the world. Have him ruminate on the nature of the self or on whether or not his dupes have individual souls. Mess with viewer expectations and mess with the powers. One of the weirdest things about the movie announcement was how everybody writing the various news entertainment website articles had no clue who the character was, so they clearly just pulled up his Wikipedia page. And sure enough, a lot of those articles mentioned the fact that when Multiple Man first appeared, he not only fought the Fantastic Four, but he had to wear a special suit to help control his powers. But neither of those facts really has anything to do with the character going forward and I hope they don’t play any part in the movie. 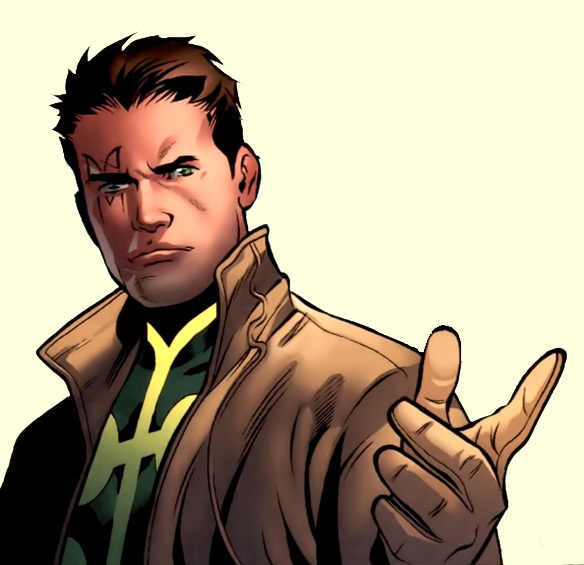 Honestly, Multiple Man is at his best, purest, most filmable form in the 2004 mini-series MadroX, by writer Peter David. This was the character’s renaissance. He went from a middlingly interesting background X-Men character to a leading man, with a great, casual costume redesign, a grounded outlook on life and a job as a private eye. 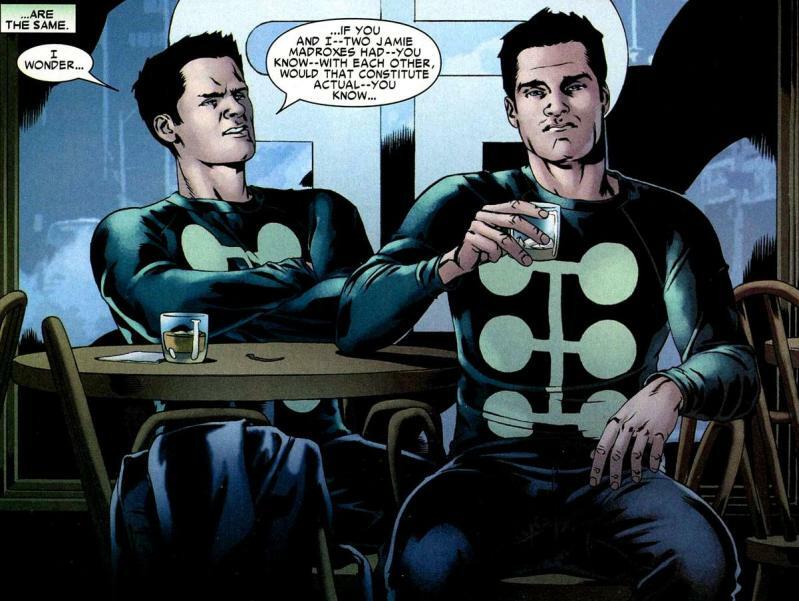 David also introduced the idea that Madrox had sent a bunch of duplicates out into the world to learn different skills, and that he was starting to gather them back together. Also the idea that his dupes were starting to embody individual character traits. Both would make for pretty fascinating character exploration in a movie. The best way to make a Multiple Man movie is to focus on the character’s zenith in 2004. Ignore the Fantastic Four connection. Ignore the bodysuit and uncontrollable powers. Ignore the later stuff about his being a “killcrop” mutant or the mystery of where his powers come from. Ignore the “M” tattoo he later got on his face. Ignore his various deaths and resurrections. Just keep the character simple and he’ll be a great leading man! Jamie Madrox has always been a comedic character and jokester, and that’s why he’s so easily charming and likable. He’s not a gag-a-minute laugh riot like Deadpool. Nor is he a quippy fighter like Spider-Man. He’s just a causally funny, dryly sarcastic sort of fella who likes a good joke or a snappy comeback. Yes he can be very self-depcreciating and existential, and those should also be in a performance, but also keep him funny and charming. Heh, this one is probably a stretch, but whatever, I’m planting my flag! Strong Guy is Multiple Man’s best friend and should totally be in the movie! He’s another funny mutant with some visually interesting powers, and all good movies have solid supporting casts. So add Strong Guy to the film, and I see no harm in having James Franco’s pal play Jamie Madrox’s pal! I like Seth Rogen and I think he could be a pretty funny Guido Carosella! I could definitely see Guido doing the Seth Rogen laugh! Multiple Man truly came into his own when he became a private eye in MadroX. That was such a popular comic that Marvel spun it into a new ongoing X-Factor series that lasted for years! And that’s pretty impressive in today’s quick turnover comic book market. 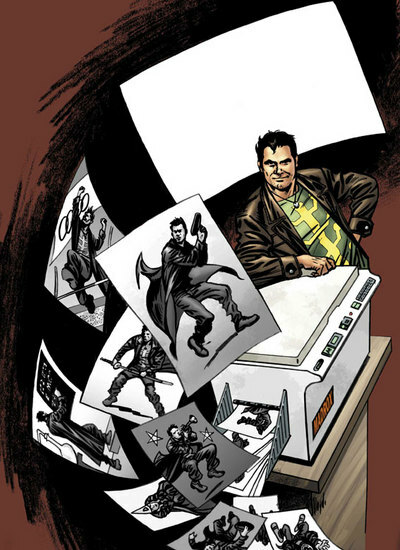 Madrox became the leader of his own X-team, all working as investigators in X-Factor Investigations. And as much as I’d like to see the full X-Factor cast together in the movie, the cast of the first Multiple Man film should be kept small. Introduce the character and tell his story, then look for expansion in the inevitable sequel! Then you can start bringing in more characters and buddies to hang out with Madrox. One of Madrox’s best pals in the comic is Wolfsbane, who just so happens to be played by Maisie Williams in the upcoming New Mutants movie! I don’t know what her role in that film is going to be like, but by the time we get to a Multiple Man sequel, she’ll definitely be old enough to have her character crossover in something alongside James Franco. That would be a great way to keep X-Men film continuity and crossovers fresh! Look, this is kind of a big deal for me. Multiple Man is my all-time favorite comic book character and he rarely gets the kind of respect he deserves. He’s currently dead in the comics, killed off like cannon fodder, just like I knew he would be when X-Factor came to an end. There are so many ways they could mess this movie up. 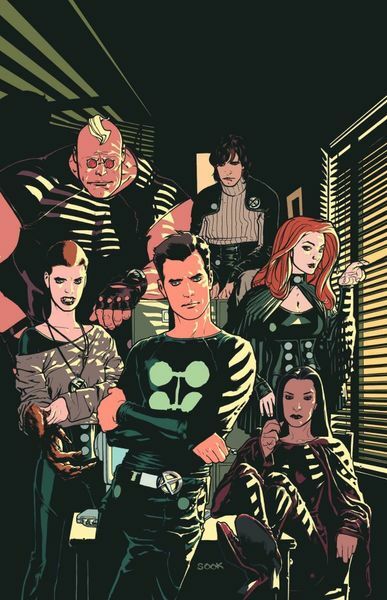 They could get too creative and make some kind of insane, trippy movie that just happens to star a character named Jamie Madrox. Or they could focus on needing a suit to control his powers and put James Franco into a weird, onesie. Or they might not have it connect to the X-Universe at all. Or they could make him a sad, somber character. I don’t know, man! There are a million ways they could mess this up…but a million ways they could make it perfect. And I would like to live in a world where I have a perfect Multiple Man movie franchise. Also, don’t pronounced it ‘Madrix’ like they did in The Last Stand. It’s pronounced “Madrox”, like “mad-rocks”. Posted on December 6, 2017, in Lists of Six!, Marvel, Movies, Multiple Man, X-Men and tagged James Franco, Jamie Madrox. Bookmark the permalink. 2 Comments. Good post. I’m very happy for you. Here’s hoping it actually happens!